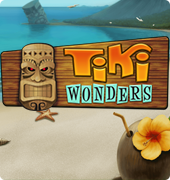 Tiki Wonders is a Net Ent’s slot game which is quite different from their other slot machines. 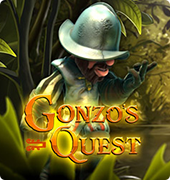 This progressive game takes you to a real exotic destination without leaving your home. Apart from two jackpot, this game also shares two slot machines, namely, Icy Wonders and Geish Wonders. The online slot machine not only offers you big wins but also you can also experience some relaxing sound theme and smooth graphics. Tiki Wonders feature 20 paylines across 5 reels. These paylines are not fixed at all and you can choose your number. To get utmost action and gambling experience, make sure you get hands on 30 of them. One of the symbols that you always want to see is the Hula Girl. Just like other slot machines, this video slot game also comes with Scatter. 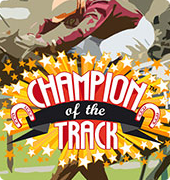 Landing more than 3 of them across the reels will offer free spins features. 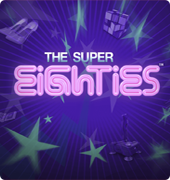 Depending on the number of scatter, you can easily win free spins from 10 to 30. 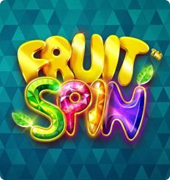 All the wins while playing with free spins are tripled so you can get some nice payouts from the free spins. But, the free slots spin multiplier doesn’t get jackpots wins. The sounds and graphics of Tiki Wonders simply resemble vacation. It features symbols like lizards, dolphins, turtles and parrots on a backdrop of a beautiful beach. The sound is quite relaxing, and the game makes you forget that you are playing a casino slot. Even you may feel like you are in a beach and enjoying some vacation. 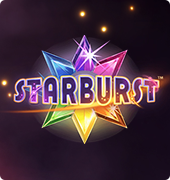 This is a unique feature that makes this slot machine one of the most popular and unique Net Ent’s slot game. The Jackpot can be seen on the top to the screen. Depending on how much you are betting, Jackpots go high, but only a few thousands. 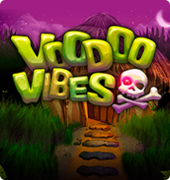 Undoubtedly, this is a fun online casino game and playing Tiki Wonders will be memorable if in case you catch minimum 4-5 lucky stars. Where 4 stars offer you a small jackpot, 5 stars will give you big progressive jackpot, increasing your bankroll.